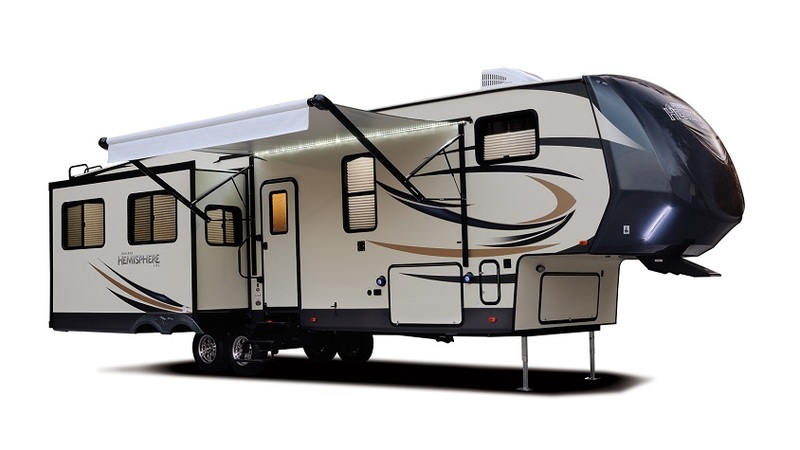 So often we meet people who buy a vehicle in order to tow an RV only to find out the bed is too small, wiring is not designed for RV’s or the new vehicle simply cannot tow the trailer of their dreams and end up settling for something smaller or not quite right for their trailering needs. If you are in the market for a new vehicle and would eventually like to tow a trailer or 5th wheel with this new vehicle pop on by and we will happily walk you through some trailers. 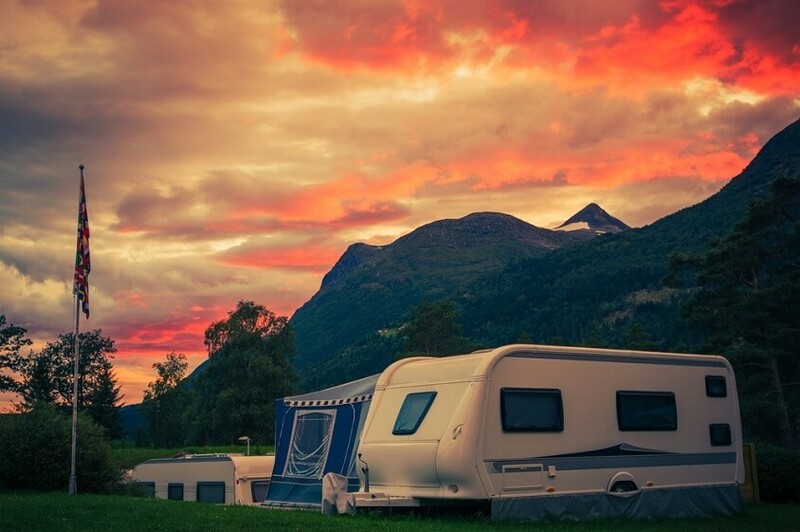 Once we find the trailer of your dreams we will happily discuss vehicles capable of towing it and what you may want to discuss with your automotive dealer.